It is expected that the meeting will be made public the details of the deal. For 12 years, MSC Cruises is working with STX France in the creation of new liners. It is expected that cooperation will gain momentum. 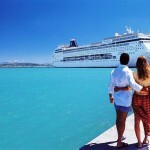 The cruise giant projects – double the number of cruise passengers for 6 years. 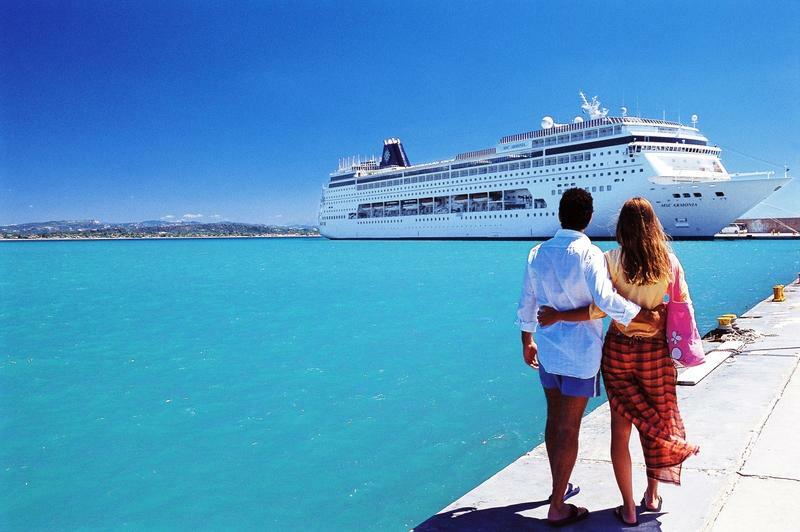 At the moment of passengers on cruise ships of the company is 1.7 million people a year. By 2022 MSC management predicts a figure of 3.4 million people. Currently, MSC Cruises liner builds four in France, two representatives Meraviglia class will be launched in June 2017 and at the end of 2018. Two Meraviglia-Plus class ship set sail in 2019 and 2020. Overall, the number of ships under construction for MSC worldwide of 7 ships. During talks in Paris will be discussed on the construction Meraviglia-Plus class ships. Vessels of this class have a displacement of 177.100 tons and are capable of accommodating 4888 passengers each. If the plans of the company will receive a confirmation, MSC Cruises will be able to enter the top three cruise operators planet. Main competitors MSC Cruises also are on the alert. Carnival, RCCL, Norwegian – these companies are also actively expanding its cruise fleet. Since 5 April 2016 Italian shipyard Fincantieri was laid the keel for the next ship Carnival – liner, representing Vista class.